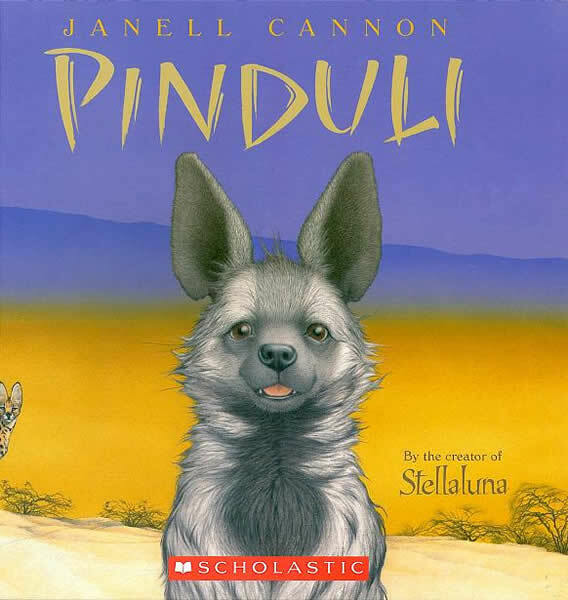 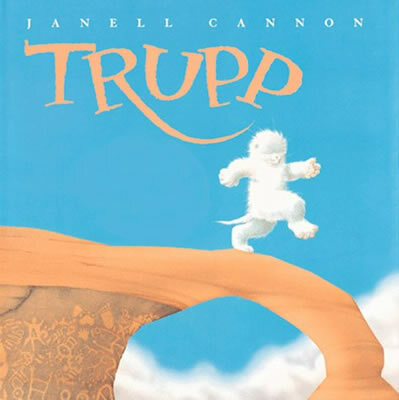 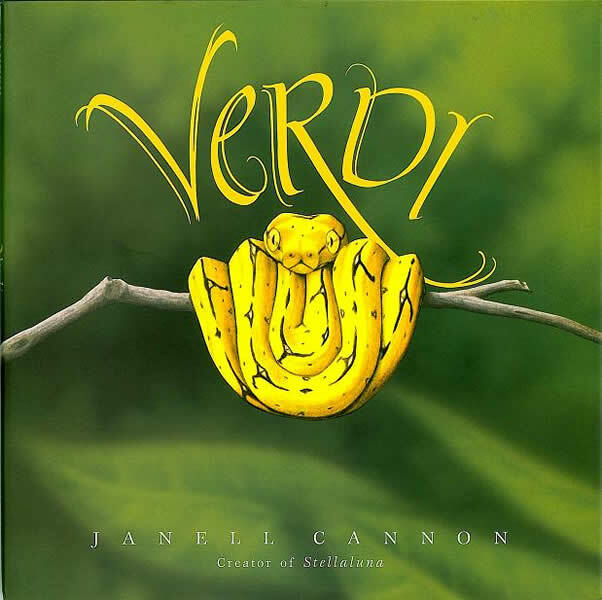 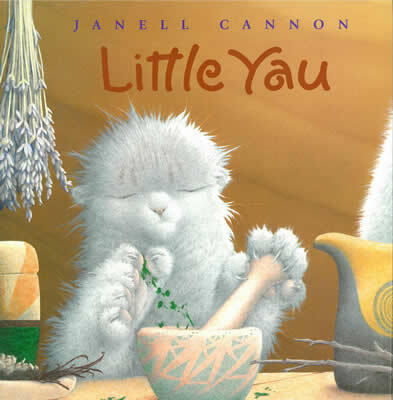 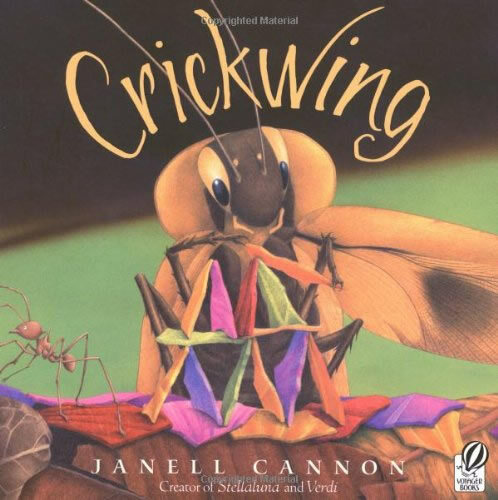 Janell Cannon's picture books have won many awards and are beloved around the world. 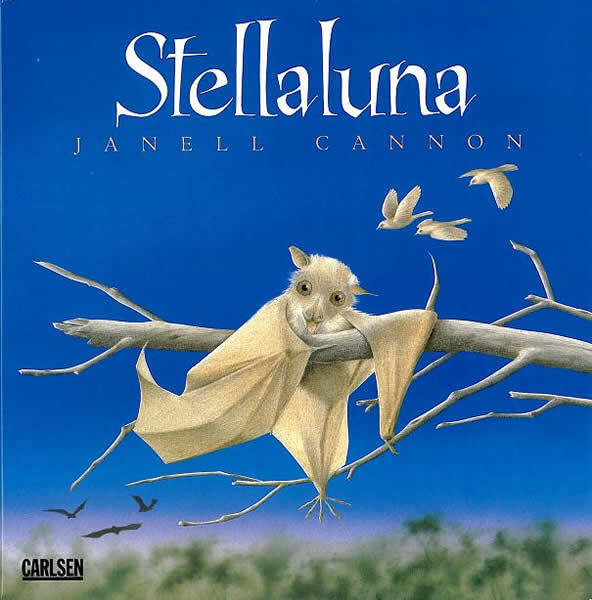 Before she became a full-time creator of books for children, she designed and produced summer reading programs at her local public library. 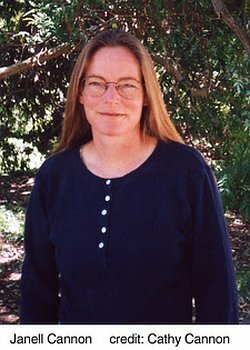 Born and raised in Minnesota, Ms. Cannon now lives in Southern California.